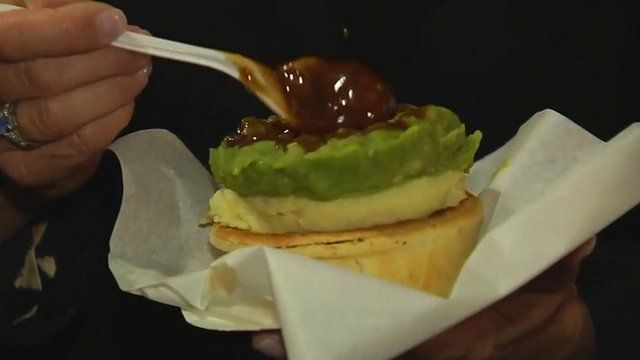 Australian pie cafe attracts investors Jump to media player An Australian cafe specialising in meat pies is being approached by investors wanting to take the concept overseas, as Ali Moore reports from Sydney. 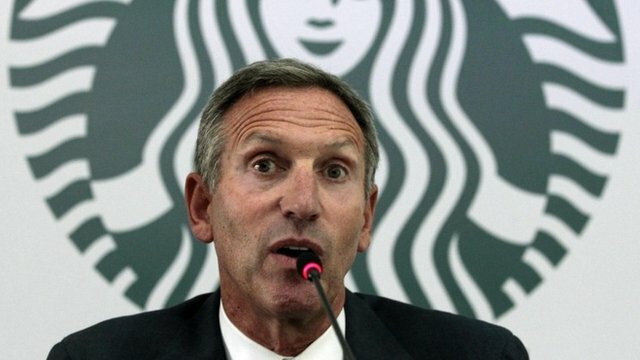 Selling coffee back to Colombia Jump to media player Starbucks Chief Executive Howard Schultz unveils plans to open the chain's first cafe in Colombia after decades of exporting the country's beans. 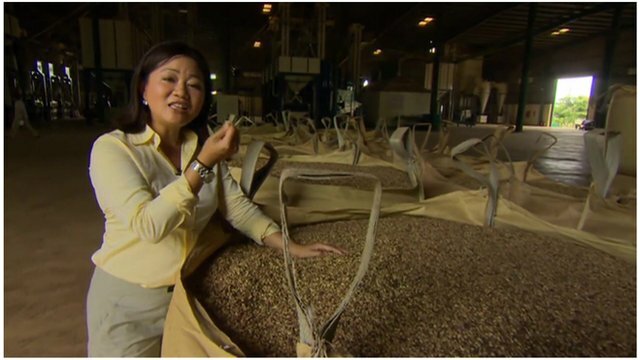 Coffee beans perk up Vietnam economy Jump to media player The BBC's chief business correspondent, Linda Yueh, looks at whether coffee production can give the Vietnamese economy the boost it needs. Is India losing its taste for tea? 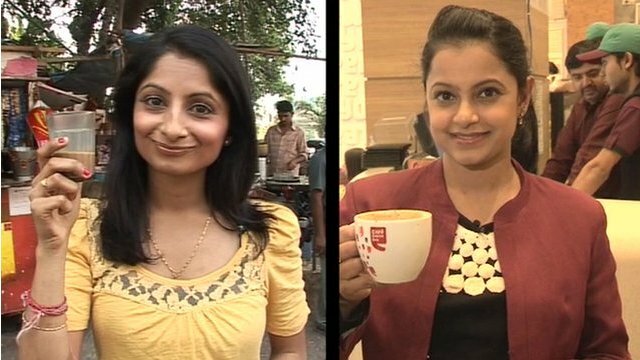 Jump to media player As Starbucks has announced it intends to extend its business to India, will the country's taste for coffee take over from the traditional love for tea? India struggles with onion prices Jump to media player The price of onions, a staple in many Indian dishes, has gone up nearly five-fold stinging everyone in India, the BBC's Shilpa Kannan reports. 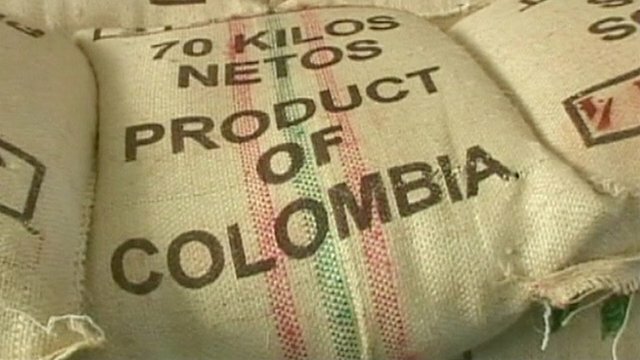 Colombia coffee growers look to future Jump to media player Colombia’s National Federation of Coffee Growers say they hope to expand the land area used for coffee cultivation in the country by approximately 100,000 hectares during 2013. Can you take a national institution in one country and make it work in another? That's a question being pondered by the owner of an unusual little food business in Australia, who has investors from Asia and the US banging on his door. The BBC's Ali Moore takes a look at a pie cart in Sydney, to ask whether taste can get lost in translation.